Information about Monty Tickle’s origins are sketchy, but according to his death certificate he was born in about 1900 at Cloncurry, Queensland, to Friday Tickle and Topsy. It is not known when he came to NSW, but by 1921 he was the tracker at Orange in the central-west of NSW. In August of that year he investigated the illegal slaughter of a cow at Forest Reefs, an old gold mining settlement 15km south of Orange.National Advocate 2 August 1921: 2. Narrow wheel tracks from sulky were found nearby the dead beast, but the responsible sulky and its owner could not be found. In June of 1923 he was sent to Mendooran to pursue Roy Governor (younger brother of Jimmy and Joe Governor) who was wanted for a series of robberies and shootings in the district. Along with Edward Bennett from Baradine and Alec Riley from Dubbo, Tickle helped capture Governor on 6 June.Gilgandra Weekly 7 June 1923: 4; Sun 8 June 1923: 14. In February 1926, Tickle investigated a series of suspicious fires near Borenore to the east of Orange. He traced a set of unshod horse prints but could not identify the owner. 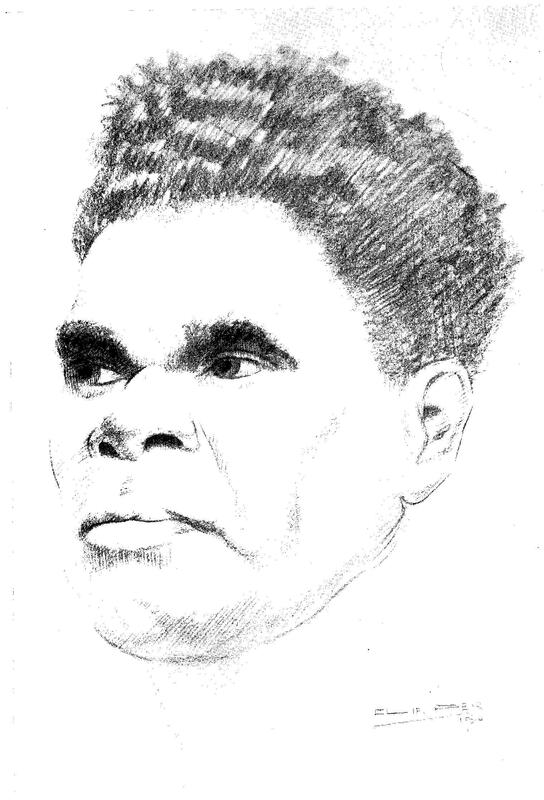 After being convicted of indecent exposure in 1928, Tickle seems to have moved to Erambie Aboriginal Station at Cowra before travelling to Sydney and living at the Salt Pan Creek camp in the suburb of Herne Bay. He earned money by working as the night watchman at Paddy’s Market. Other residents of Salt Pan Creek, including Bill Onus and Joe Anderson (aka King Burraga), sometimes came to the market to give impromptu speeches about land rights. Rivers and Resilience: Aboriginal People on Sydney’s Georges River by Heather Goodall and Allison Cadzow, 2009 UNSW Press, Sydney. Monty Tickle became politically active himself in 1937 when he gave evidence to a NSW parliamentary committee about the terrible living conditions at Erambie. Tickle was married to Mary Mackay from Bellbrook on the Macleay River, but the couple do not appear to have had any children. He contracted tuberculosis and passed away at Randwick Auxiliary Hospital in October 1939. He was buried in the Church of England portion of Rookwood Cemetery.Death Certificate of Monty Tickle 1939/024813. The pencil drawing of Monty Tickle is by Clif Peir. Copyright of the image is held by the estate of Janille Peir. 1. ↑ National Advocate 2 August 1921: 2. 2. ↑ Gilgandra Weekly 7 June 1923: 4; Sun 8 June 1923: 14. 3. ↑ Rivers and Resilience: Aboriginal People on Sydney’s Georges River by Heather Goodall and Allison Cadzow, 2009 UNSW Press, Sydney. 4. ↑ Death Certificate of Monty Tickle 1939/024813.